Ewald's Venus Ford and their Ford Service Department is all you need for your vehicular needs, thanks to our outstanding services and our extensive arrangement of awesome new and used Ford vehicles for sale here in Cudahy WI. Ewald's Venus Ford in Cudahy WI has served the drivers of Milwaukee for many years, providing top notch service and maintenance and a huge selection of new and used Ford vehicles for sale like new Ford SUV models for sale and more. Whether you are looking to get your vehicle serviced, or if you are searching for a great selection of vehicles for sale, Ewald's Venus Ford in Cudahy WI is just what you need. 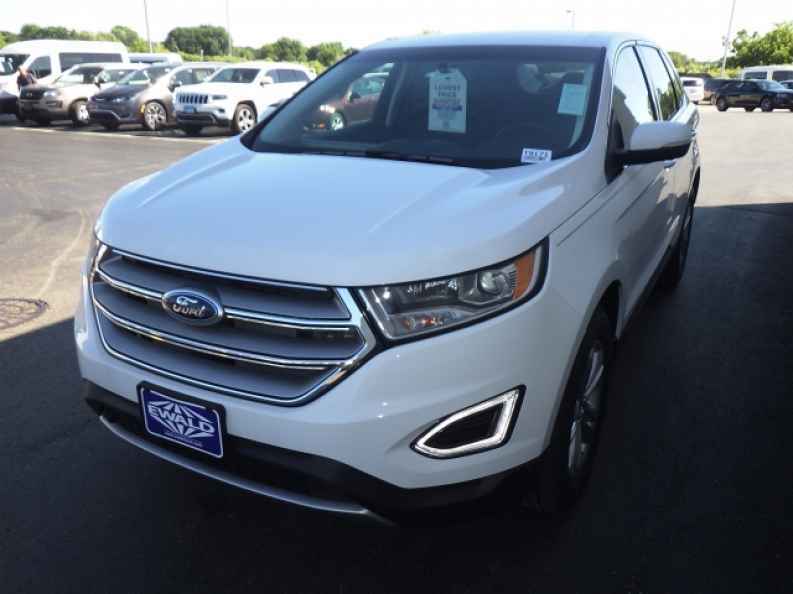 So stop on in to Ewald's Venus Ford in Cudahy WI today and check out our many awesome new and used Ford SUV models for sale today, such as this new Ford Edge for lease. This new Ford SUV model for sale is an excellent vehicle, and the 2016 Ford Edge for lease and sale will prove to be a highly comfortable and efficient Ford SUV model that drivers everywhere will enjoy driving. This new Ford Edge for lease is a great vehicle that is equipped with much to enjoy, such as its highly efficient 2.0L I4 EcoBoost with included Twin Scroll, which gives you a fantastic speed of up to 245 horse power at 5500 RPM, and a moderate towing capacity of up to 1500 pounds. This new Ford SUV model for sale is also equipped with a broad range of other highly enjoyable features, such as the Leather Wrapped Steering Wheel, and the Keyless Start, as well as the Satellite Radio and more. 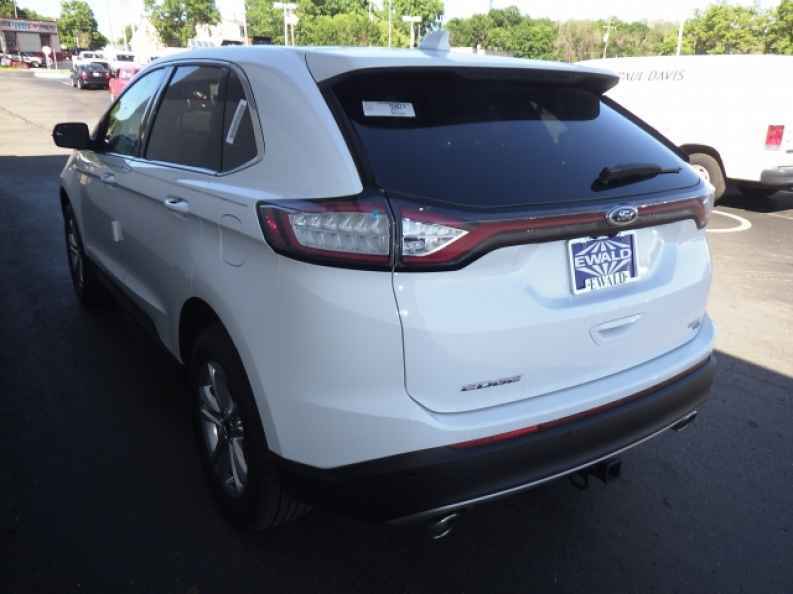 Stop on in to Ewald's Venus Ford in Cudahy WI today if you want to see what else this new Ford Edge for lease has to offer you today, located here at 2727 E Layton Ave. Cudahy, WI 53110.